My name is Mallory and as you might guess, I love quilting. 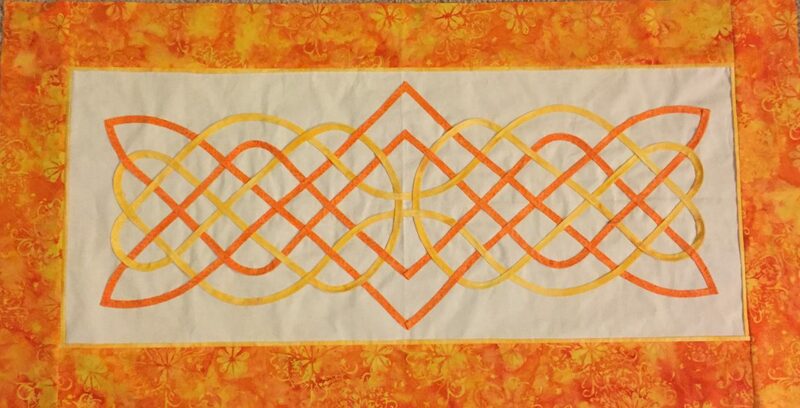 I started quilting in 2013 when I took my first quilting class. I had always been fascinated by quilting but had never learned how. My dear friend LaBeth told me about a wonderful store in San Diego called Rosie’s Calico Cupboard and that they offered beginning quilting classes. From that first class I was hooked on quilting and now here I am. I enjoy machine piecing and someday aspire to have a long arm machine. Check out my Gallery to see pictures of my completed projects! When I’m not quilting I enjoy running, Crossfit and spending time with my Husband and furbabies.